A current proposal, led by Reps. JeffDenham, R- California, and Will Hurd, R-Texas, along with members of the Congressional Hispanic Caucus, is tapping into an obscure House rule called “queen of the hill” which would bring four immigration bills to the House floor for a vote and the bill with the most votes would pass. The four DACA bills that could come up for vote are: Securing America’s Future Act, also known as Goodlatte Bill, written by Rep. Bob Goodlatte, R-Virginia; the DREAM Act; the Uniting and Securing America Act (USA) Act; and a fourth bill that will be chosen by House Speaker Paul Ryan, R-Wisconsin. The Goodlatte Bill would grant temporary status for DACA recipients with renewable three-year visas and would include stronger border enforcement and legal immigration restrictions. 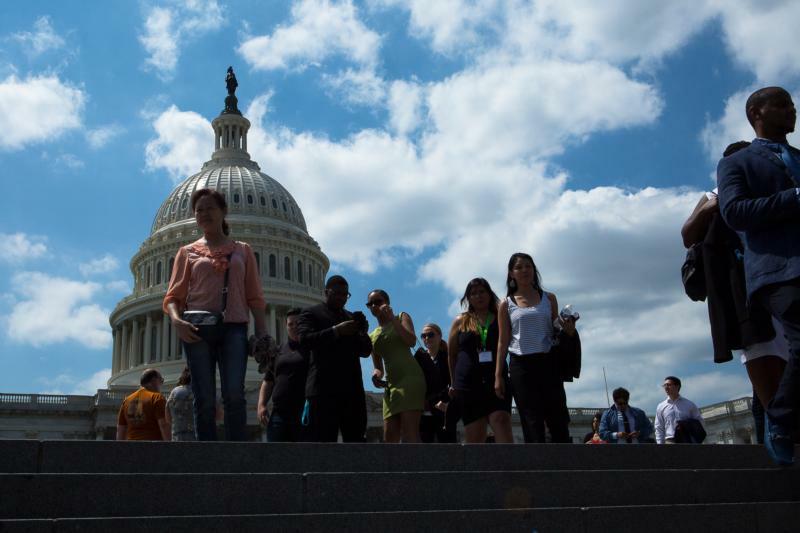 The DREAM Act primarily offers a path to citizenship for DACA recipients and other Dreamers. The USA Act, sponsored by Reps. Denham and Pete Aguilar, D-California, would grant permanent legal status to qualified Dreamers and border improvements. Canny said the U.S. bishops have supported the DREAM Act and the USA Act, which have narrow immigration reform, but they are against the restrictions within the Goodlatte Bill, and of course they don’t know what Ryan bill would look like.